2011, A successful return to Bucket racing after a ten year absence. 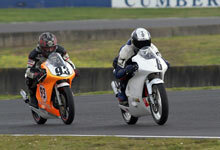 From the first meeting Jason showed winning form, here winning the first 2011 race at Wakefield Park. 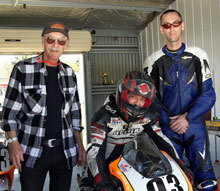 He went on to win the Motolite Championship and the 1 hour Enduro with Paul Borg. machine during their winning ride in the 2011 One Hour Race. The winning one hour team of 2011 and 2012. Jason Paul and Jason's Dad Col on left was team engineer. 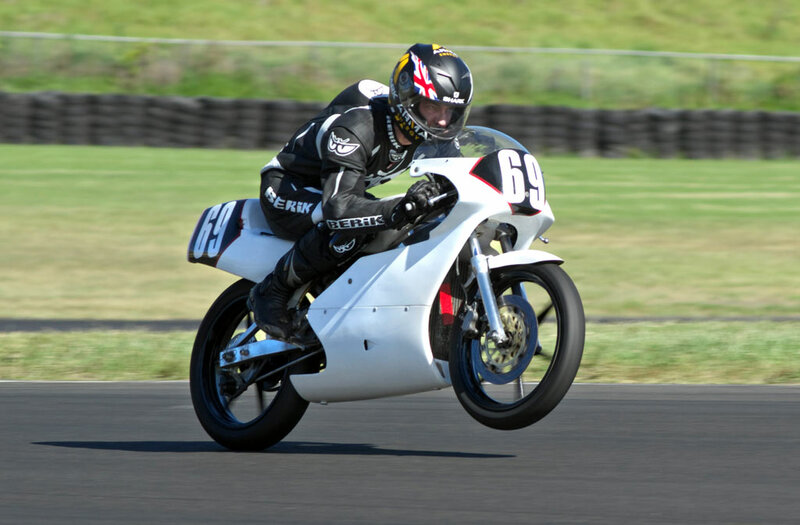 In 2013 Jason totally dominated the Motolite class winning every race in the 2013 PCRA BRA Motolite Championship. 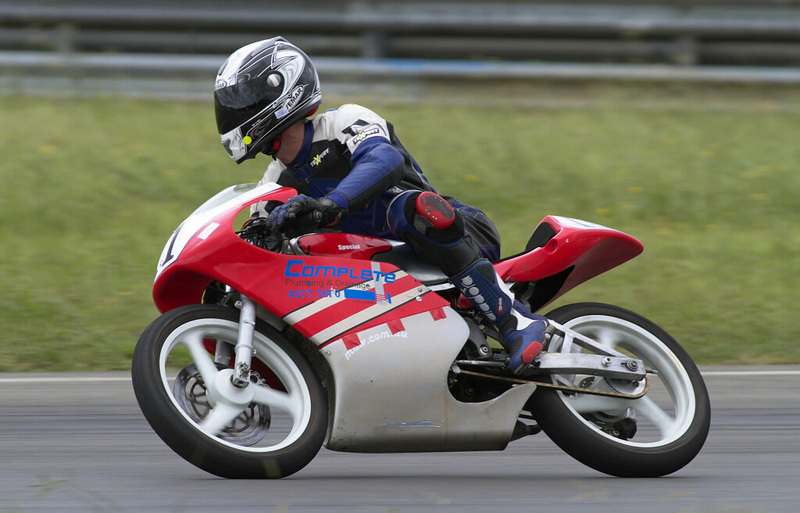 Wheelieing on the way to the 2013 Motolite championship. Above and below: Jason Dunn and Paul Borg are fierce rivals in the championship races but make a formidable duo when teamed together for the Enduro Races. Favourite Music: Most music played on Triple J. First Motorbike: Honda Z50 at age 4. What year did you start Bucket Racing? 1998 followed by 10 year absence. What age were you when you started Bucket Racing? 24. Any competition before Bucket Racing? No. What do like most about Bucket Racing? Cheap, friendly, minimal travel. When did you have your first win or best result? 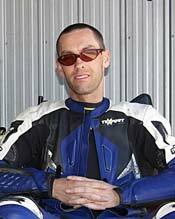 2007, 3rd outright at Round 8 of the Australian 125GP Championship. Favourite Event? Australian GP support races. Favourite Race bike? Honda RS250. 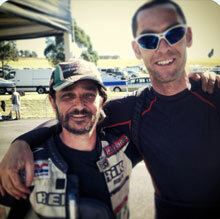 Favourite Australian Rider? Gary McCoy. Favourite International Race Series? Isle of Man TT. Current bike projects? Period 6 RS250. 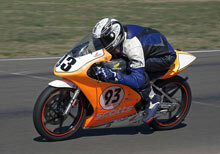 I intend Racing my Honda RS85 Motolite and Period 6 Honda RS125 again in 2014 to defend my 2013 titles. I am also looking forward to racing a Period 6 Honda RS250 for the first time this year and taking the fight to the guys in the 250 class. 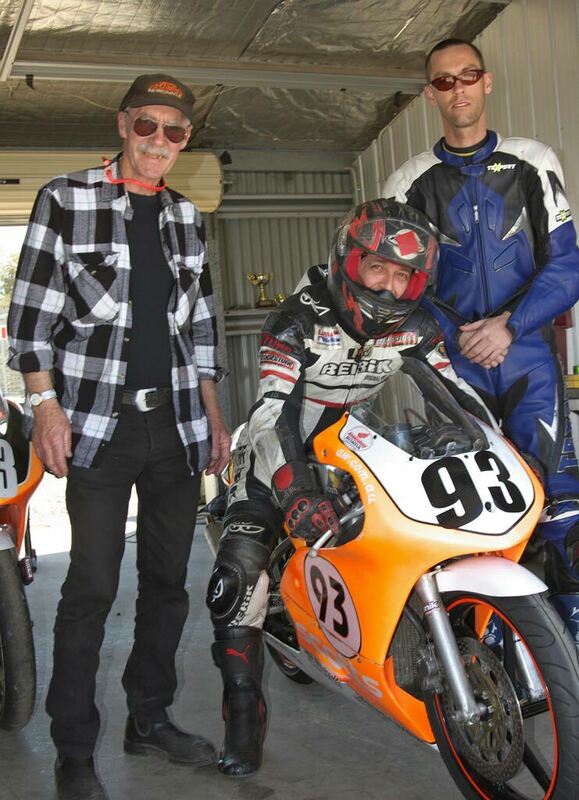 Hopefully Paul Borg and I can regain the Motolite One Hour trophy which we lost in disastrous fashion in 2013. 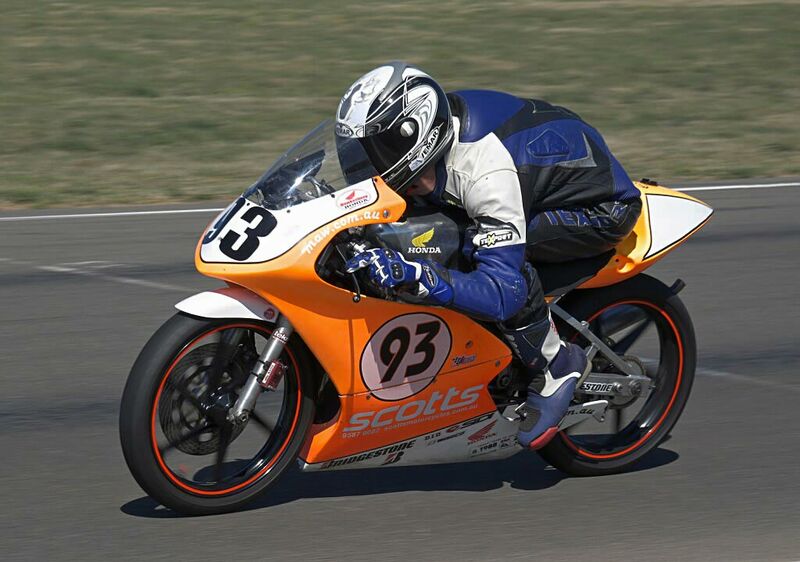 I am also looking forward to going head to head with some of the young newcomers to the Motolite class in 2014. I would like to thank my mechanic / father for providing me with two very competitive bikes in 2013 and for all his efforts in keeping the bikes going and continually refining them into championship winning bikes. Without the assistance of my father it certainly would not have been possible to win both the Motolite and Period 6 125 championships in 2013. 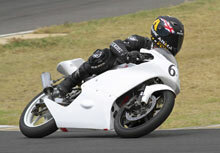 Jason on his Honda RS85cr at Eastern Creek South circuit 2013.